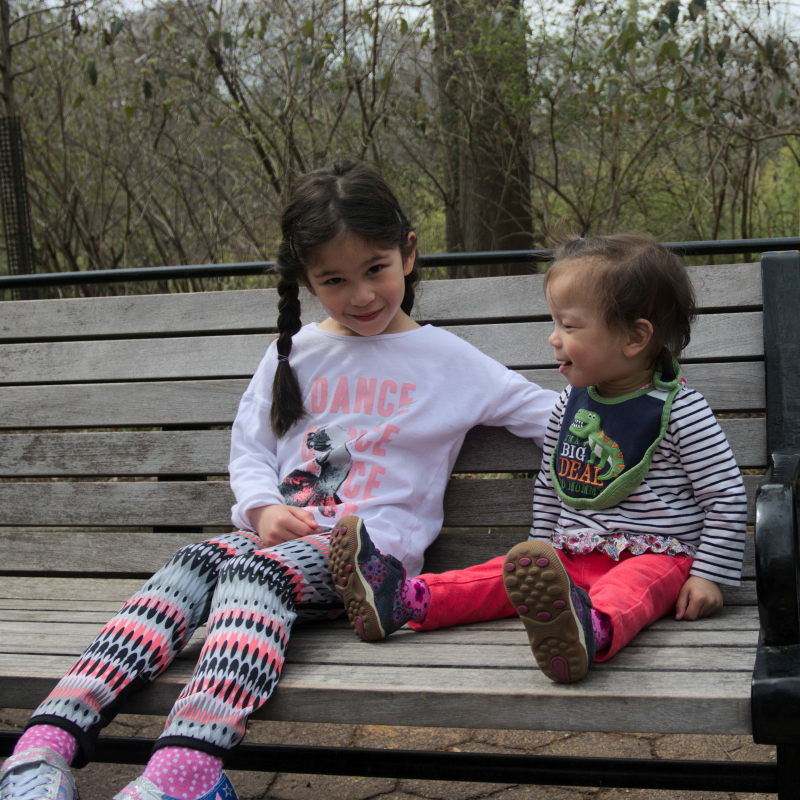 The weather was finally improving and so we figured it was a good time to take the twins to the zoo for the first time. When Scarlett was around the same age she didn’t care for the animals as much. She was much more interested in the kids around her. So we weren’t sure if the kids would enjoy it. 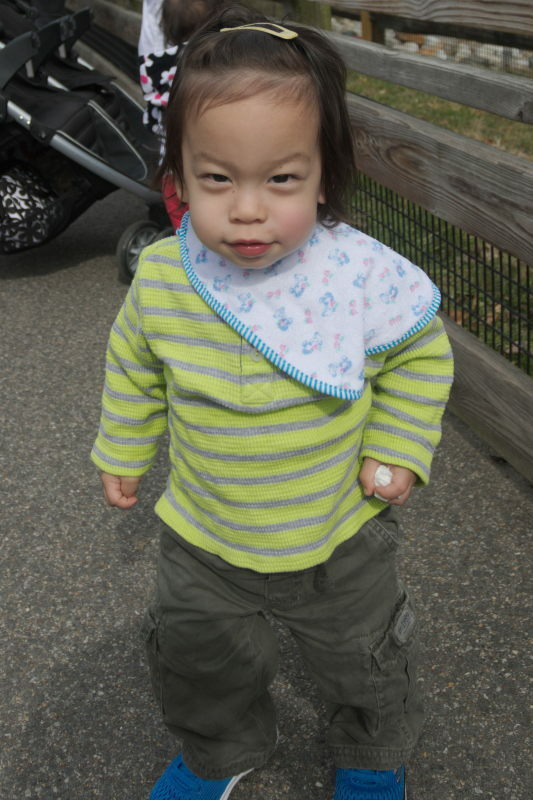 The National Zoo seemed like a wise choice since it was free to enter. 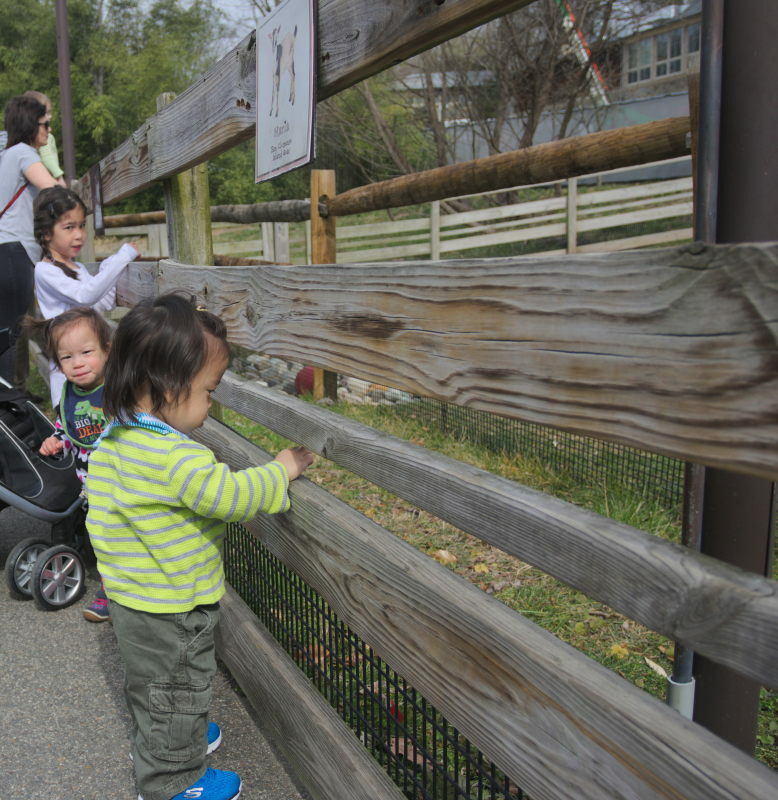 On the twins’ first trip to the zoo, viewing the petting zoo animals. We got pretty lucky with the animals. Usually around lunch time they’re all sleeping. 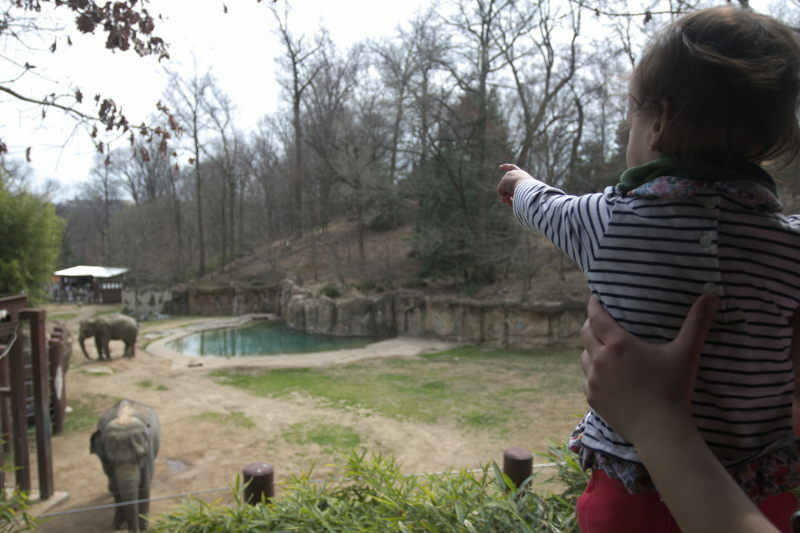 But we were able to see the pandas frolicking (which Sam went crazy over) and the elephants lumbering around. I was surprised at how long the elephants held their attention. 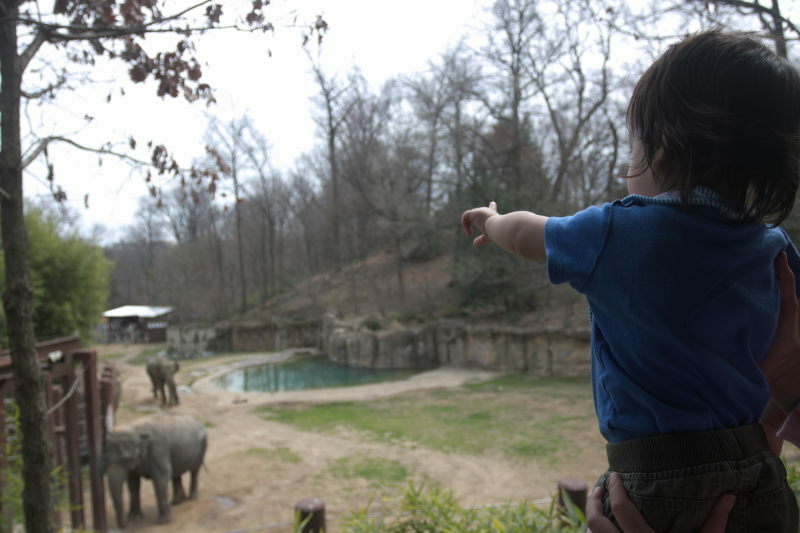 We were there for a good 15-20 minutes while they pointed at the elephants. First time ever seeing elephants live. If only we didn’t go from winter temperatures straight into summer. We went from highs in the 50s to highs in the 70s and 80s with only a week of transition in between. 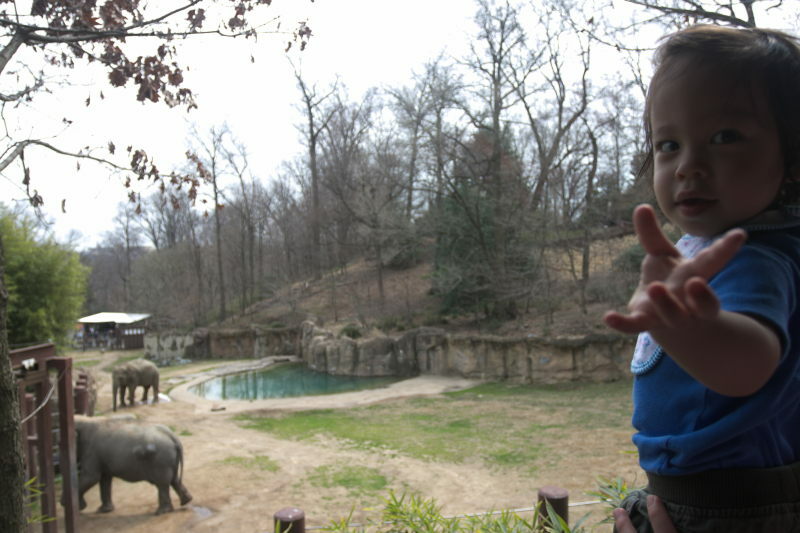 It can be pretty unbearable in the summer in DC, so we’ll have to see if we get to the zoo again this spring or wait until the fall.